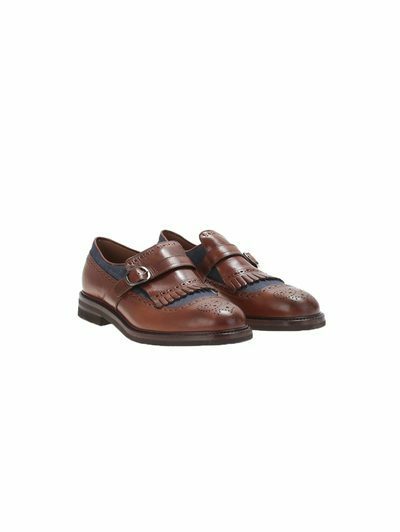 Add a touch of elegance to your look with the latest footwear highlights include Penny loafers and slip on styles, perfect for holiday adventures. 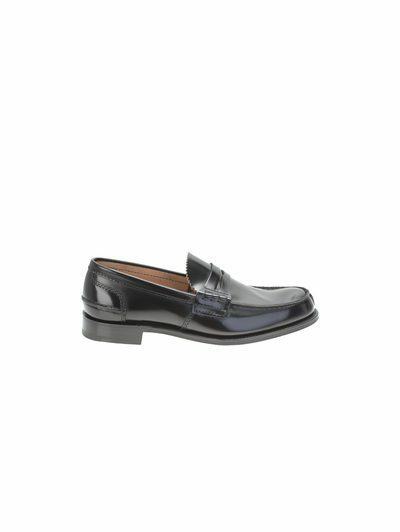 Constructed from leather in true British style, Church's loafers are a truly iconic. 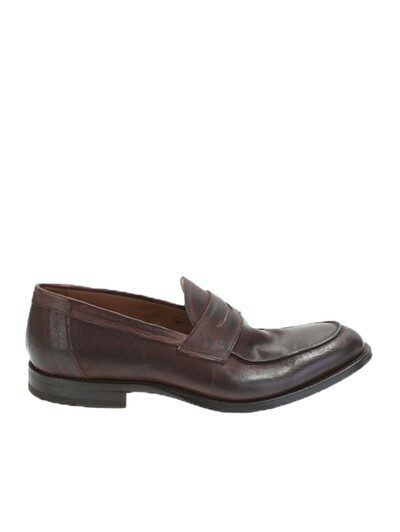 Formal yet versatile, they can be worn both with jeans or a tailored pair of trousers. This season's dark brown brushed leather version stands out, both with and without laces, and also comes in black for those who prefer a more classic shoes. 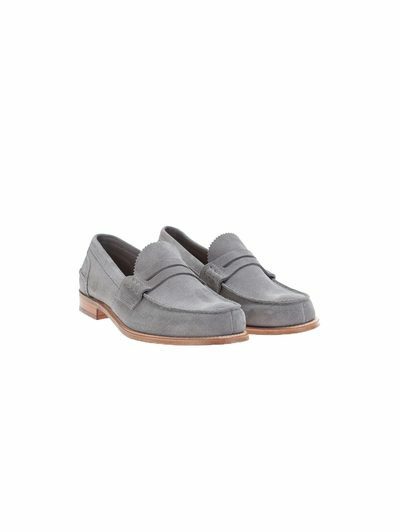 For a more summery style we recommend a light grey style, with contrasting leather sole. 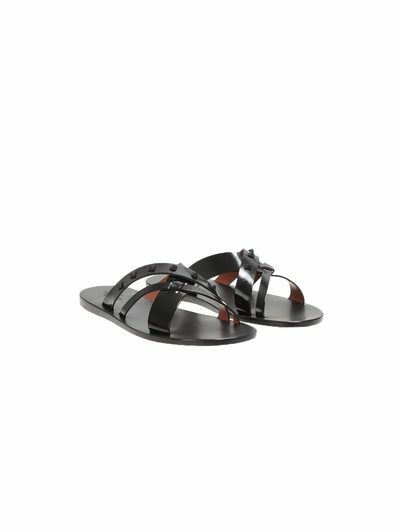 Not forgetting leather sandals for those planning a holiday in the sun, by Valentino and Dsquared2, ideal for a boat trip or on the beach, and given an extra luxurious touch with studs and brightly coloured prints. 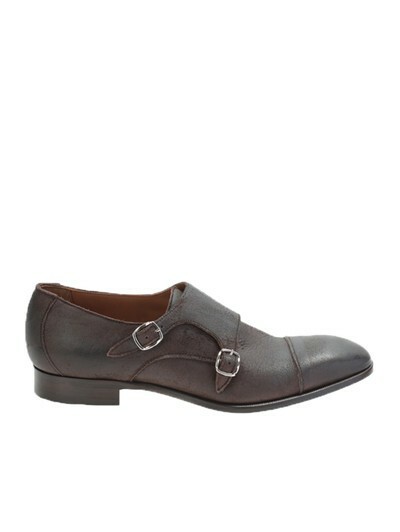 The timeless double buckle shoe was updated this season with contemporary design details. 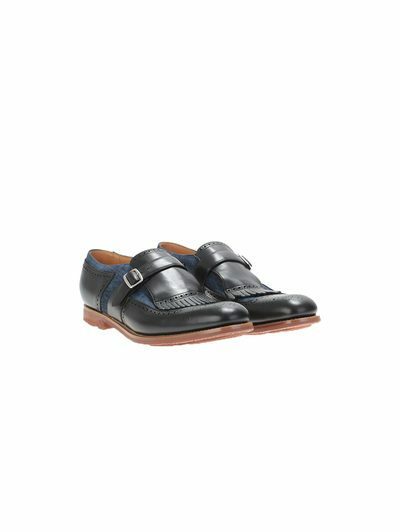 A cult design for SS15, the monkstrap is updated by Brunello Cucinelli with denim inserts and fringing by Brunello Cucinelli, whilst Church's' version is the ideal mix of casual and elegant. 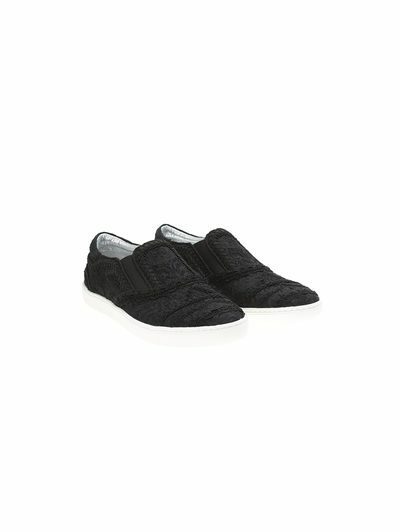 The season doesn't disappoint in terms of casual styles, with highlights including Leather Crown's suede sneakers, multicoloured sneakers by Dsquared2 and slip on styles by Dolce & Gabbana with Spanish influenced embroidery.